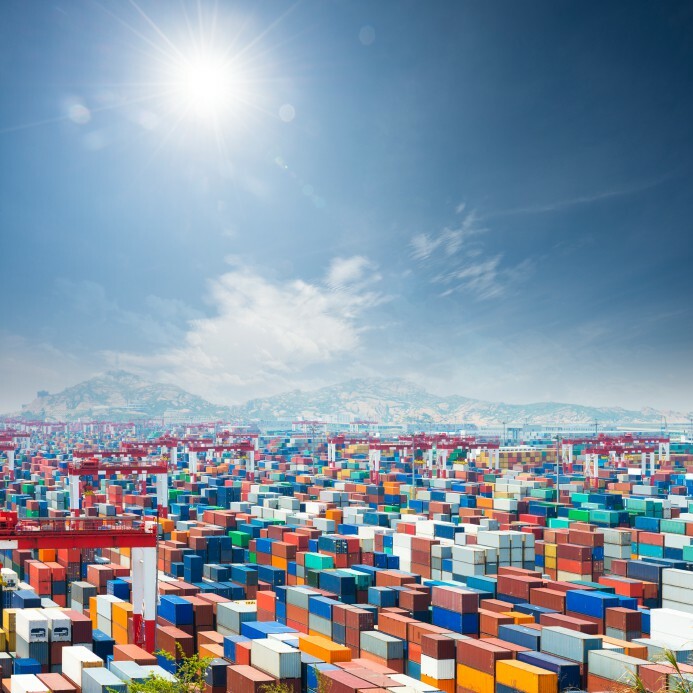 Imports into the U.S.’s major container ports set a new record by reaching, for the first time, two million containers in a month, while retailers continued to bring goods into the country as they prepared for an increase in tariffs on shipments from China. 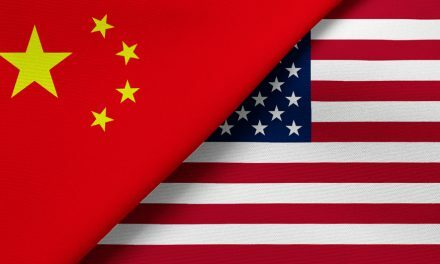 The major reason behind this increase was the Trump’s administration decision to set a tariff of 25% on 818 categories of goods imported from China. By threatening 25 percent tariffs on $200 billion in Chinese imports, the administration caused a bubble of goods to be shipped in the third and fourth quarters in 2018, while tariffs were 10 percent. Retailers sought to ship before these tariffs potentially go into effect. Container imports on both the U.S. East Coast (USEC) and West Coast (USWC) grew 3.7% and 8% respectively in the first 11 months of 2018, compared to the same period in 2017. 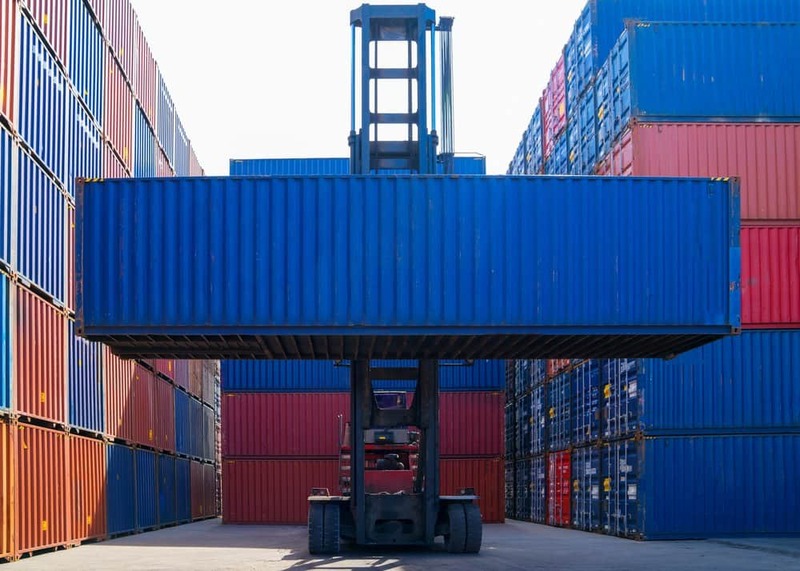 U.S.-bound retail container imports hit a new record in October, according to the Port Tracker report issued by the National Retail Federation (NRF) and maritime consultancy Hackett Associates. 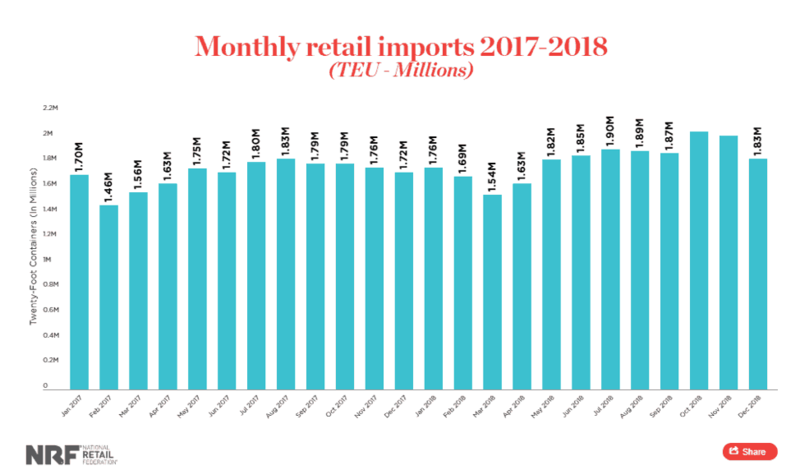 Port Tracker reported that U.S.-based retail container ports handled 2.04 million TEUs (Twenty-Foot Equivalent Units) in October, which was up 9% compared to September and up 13.6% annually. 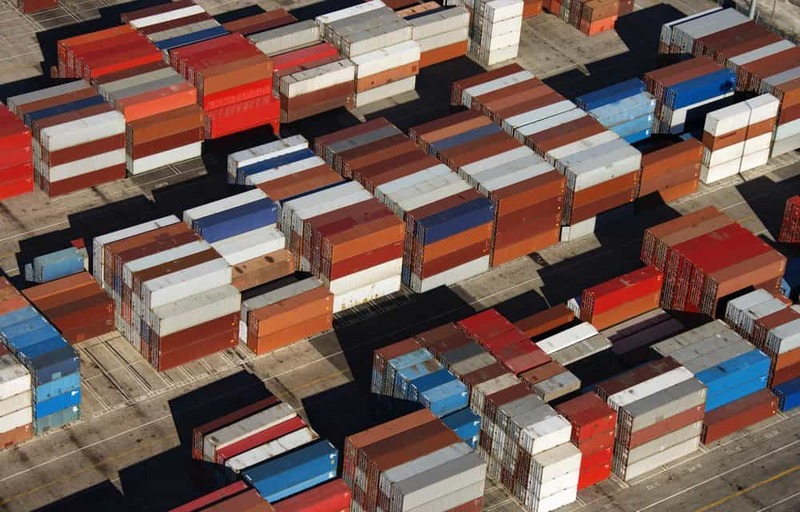 This marks the single highest-volume month since the Port Tracker report began tracking retail container import volume in 2000. 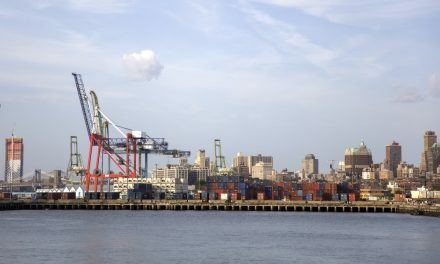 The Ports of New York-New Jersey (with 339,602 TEUs), Savannah (with 205,836 TEUs), Virginia (with 125,404 TEUs) and Charleston (with 98,947 TEUs) all set volume records in October. 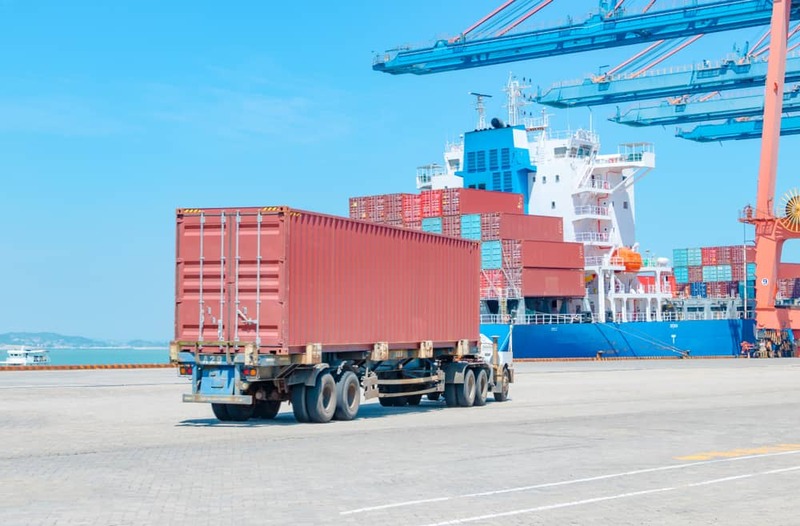 After a record year for freight demand and the highest volume in two decades, experts predict slower growth in 2019, due to economic instability and uncertainty. 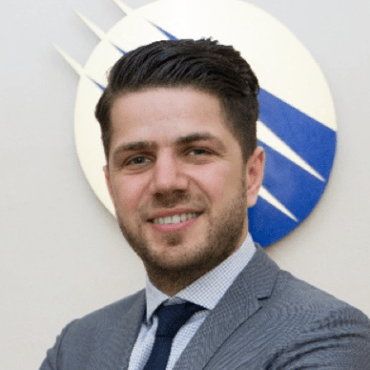 NextStreet Turn Fees for U.S. Exports – Is It Fair to Charge These Fees? How Will Trump’s $60 Billion Tariff on Chinese Imports Affect Imports & Exports?